What can I say? 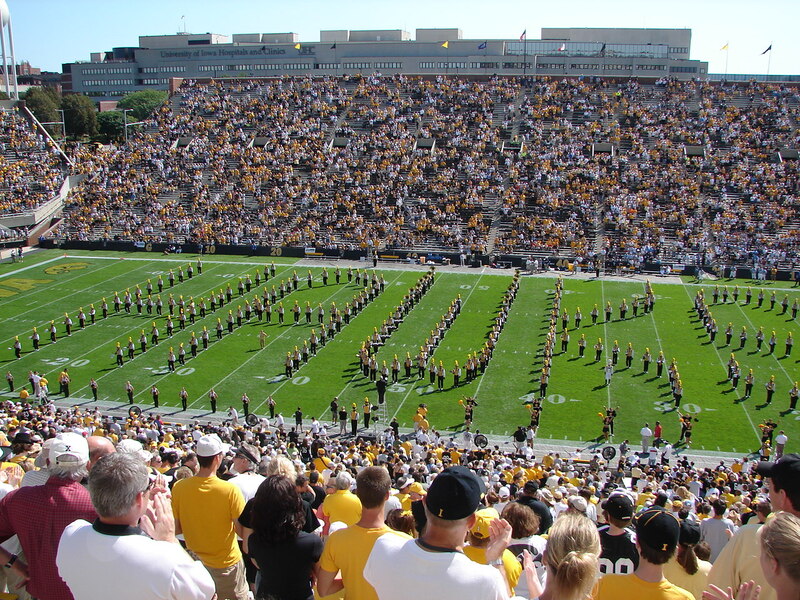 My brother-in-law has season tickets and was otherwise occupied Saturday – so me and my spouse hung out at Kinnick until we were sufficiently sunburned. 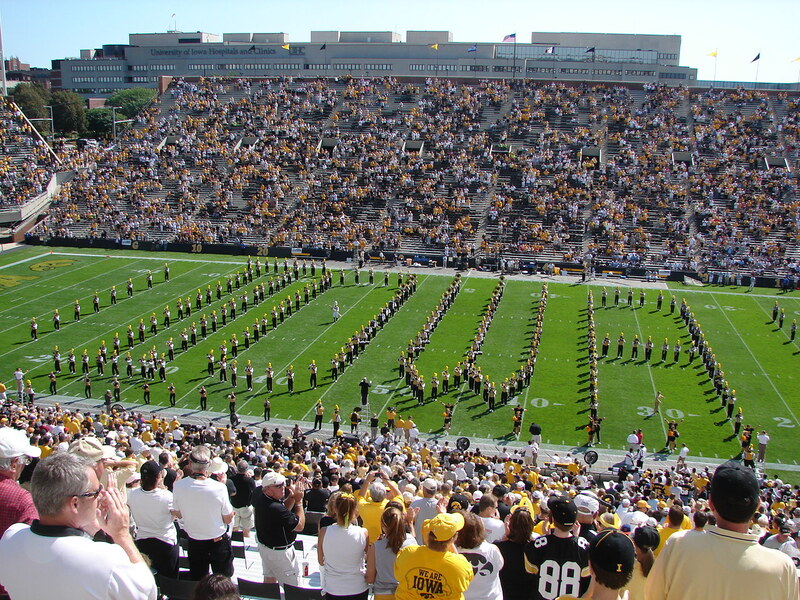 Iowa 46 – Maine 3. This entry was posted on Sunday, August 31st, 2008 at 6:01 pm and is filed under Non-ENDA. You can follow any responses to this entry through the RSS 2.0 feed. You can leave a response, or trackback from your own site.